Vigil Landscaping and Contractors, Inc.
JFK Lawn & Landscape Services, Inc. Comment: Want a landscaper that DOES NOT use heavy farm equipment & one that pays attention to detail for trimming around the house & shrubs; & that does edging. Rockville Lawn Care Services are rated 4.76 out of 5 based on 3,099 reviews of 70 pros. 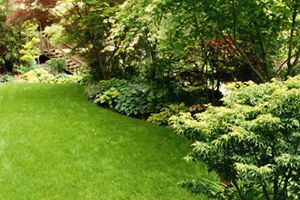 Not Looking for Lawn & Garden Care Contractors in Rockville, MD?